Ballots, Blacklegs and Bedlam: The Nottinghamshire Miners and the 1984-85 Miners’ Strike: A Contested History. 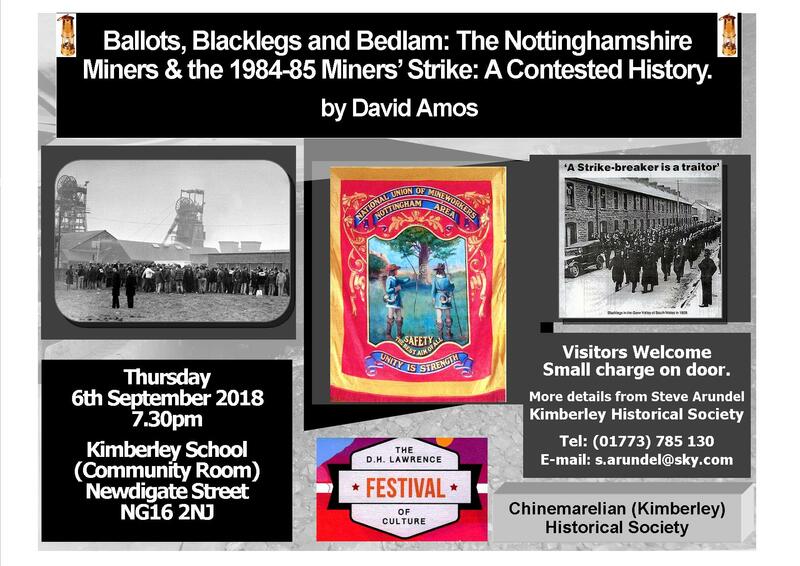 Illustrated Talk: Ballots, Blacklegs and Bedlam: The Nottinghamshire Miners and the 1984-85 Miners’ Strike – A Contested History on 6th September 2018 (7.30pm) presented by David Amos, Research Associate in Coal and Dialect at Nottingham Trent University, to the first meeting of the Kimberley Historical Society for season 2018-19. Part 1: Setting the Scene: The Nottinghamshire Miners and the 1984-85 Miners Strike. Part 2: Recent Developments in the History of the 1984-85 Miners Strike. 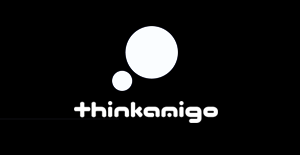 Part 4: 35 years on – Where do we go from here? Part of the 2018 DH Lawrence Festival of Culture. Venue: The Kimberley School (Community Room), Newdigate Street, Kimberley, NG16 3NJ. Visitors welcome – a small charge on the door.